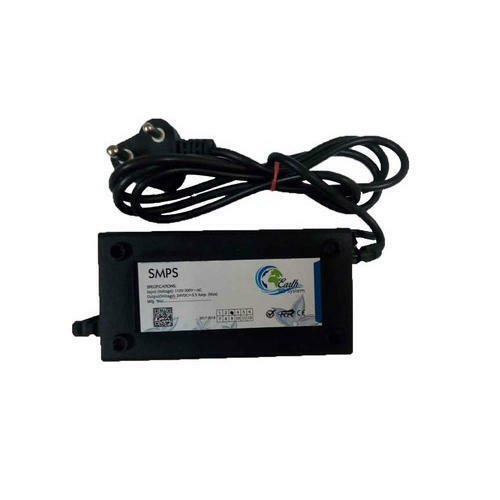 We have been counted amongst the most trusted names in this domain, engaged in offering a standard quality range of RO SMPS Adapter. Price Range : Rs.200 to 400 Per Piece. Established in the year 2018 at Pune, Maharashtra, we “PNG Technology” are Sole Proprietorship based company, involved as the Manufacturer and Trader of Filter Cartridge, Water Purifier, RO Water Plant, Water Filter, Water Filter Choke, Filter Housing, Float Switch, RO Membrane, etc. These products are precisely manufactured and traded by our specialized professional team. Our company ensures that these products are timely delivered to our clients through this we have achieved a lot of success in the market.